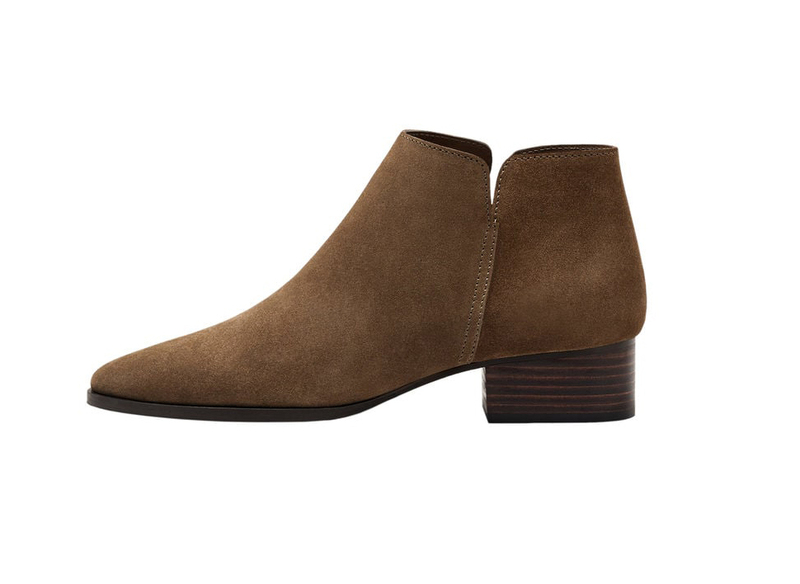 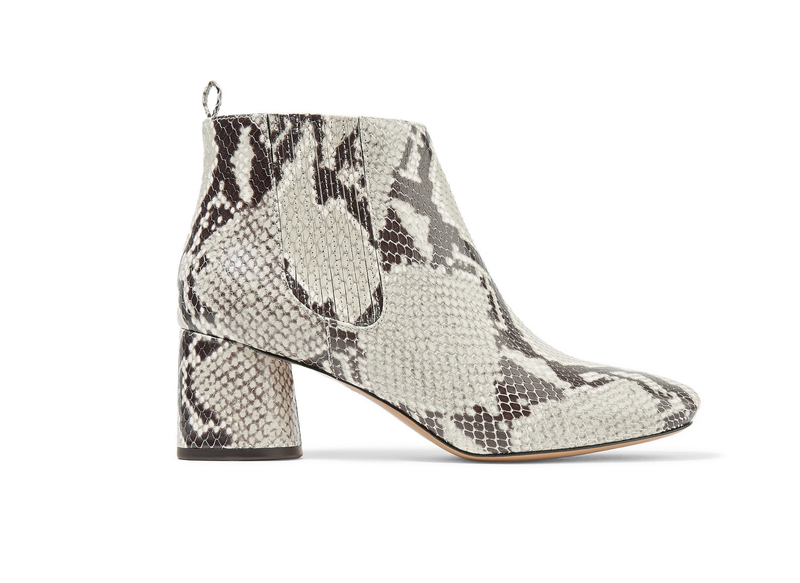 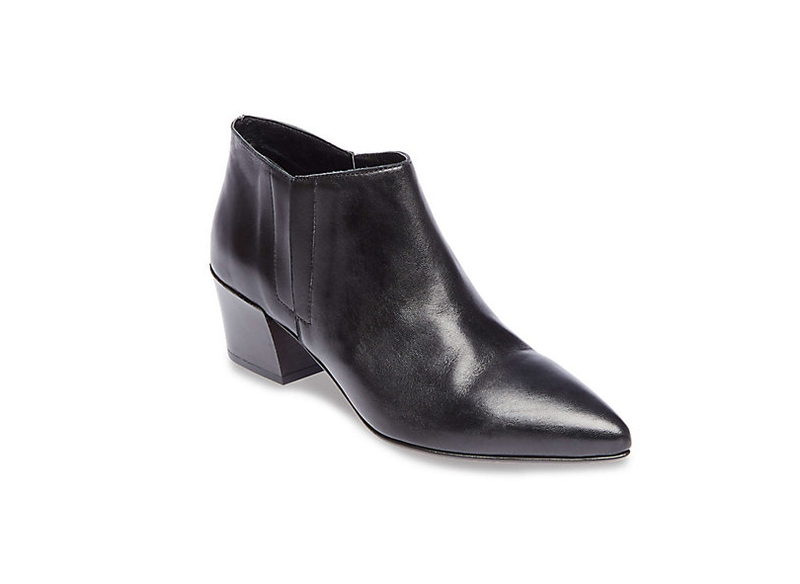 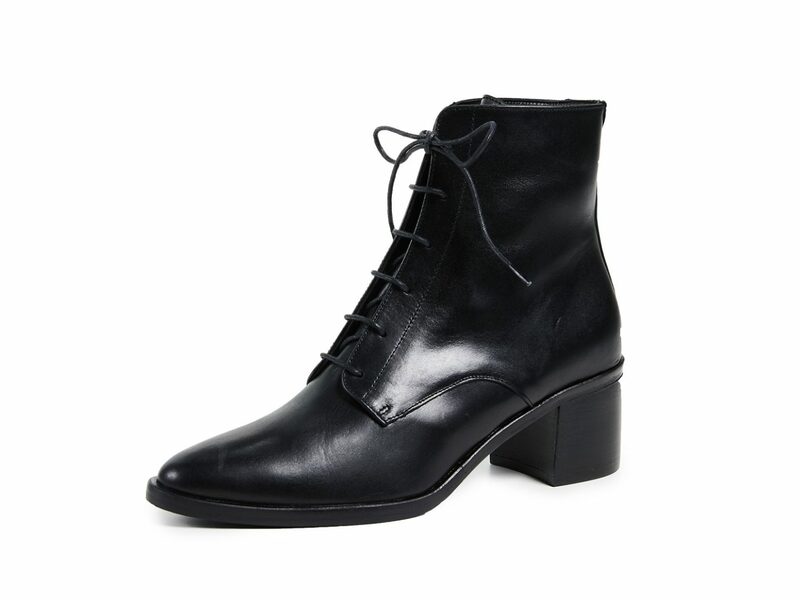 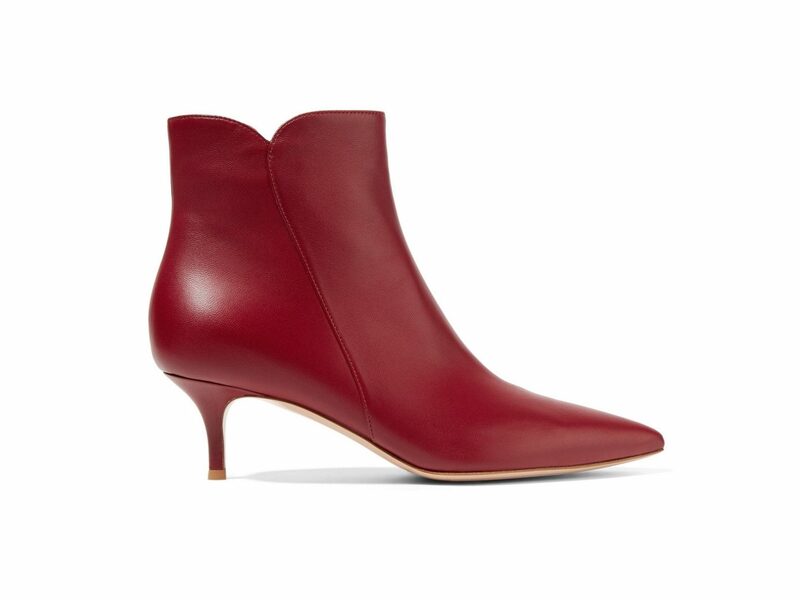 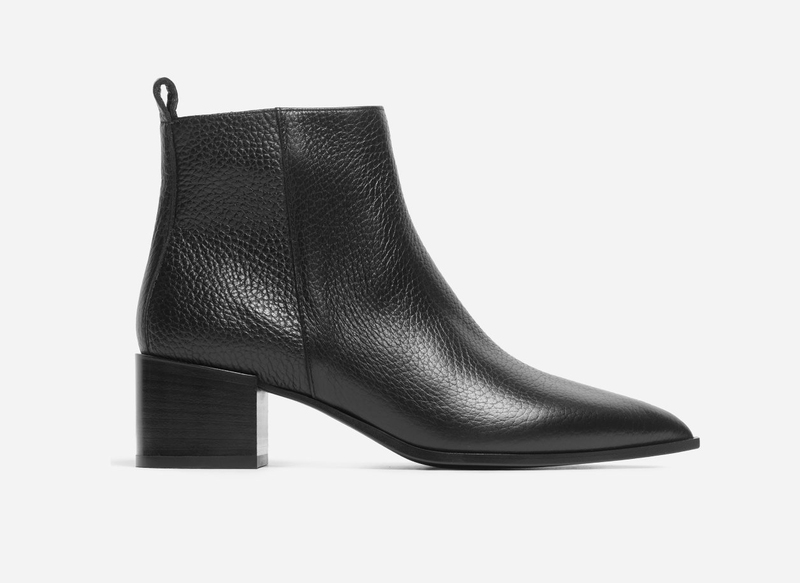 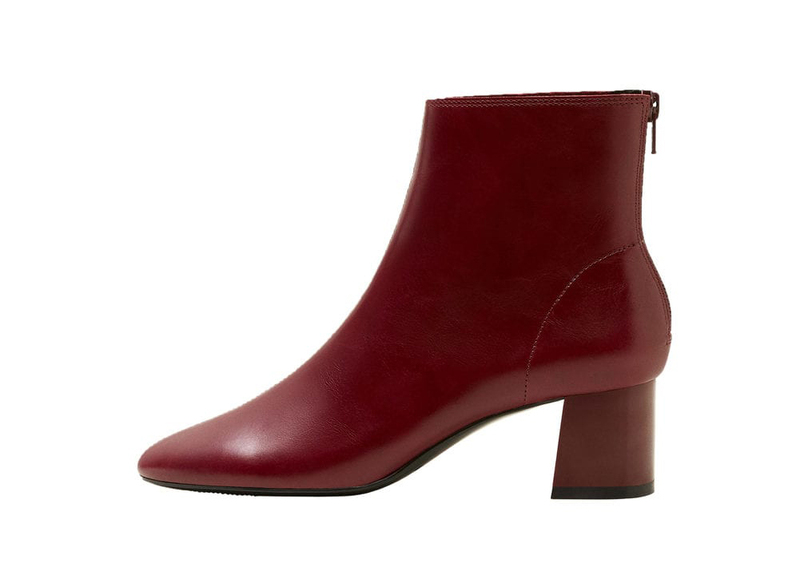 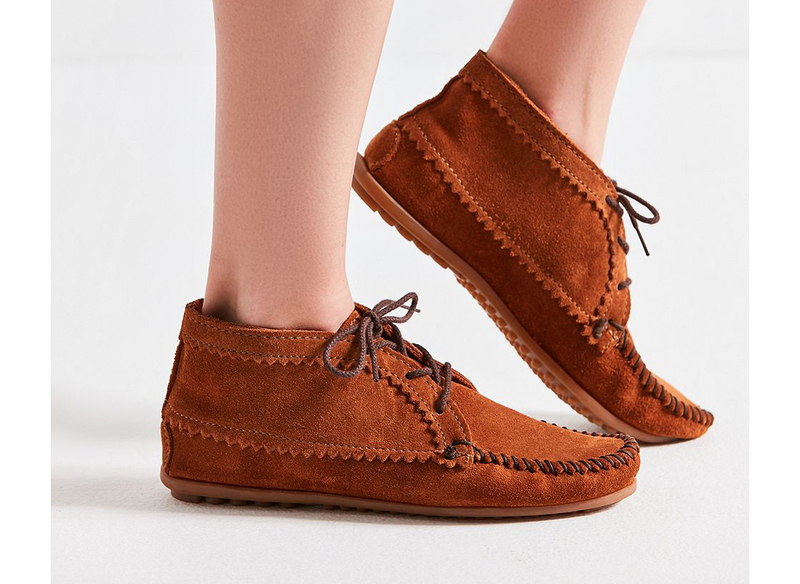 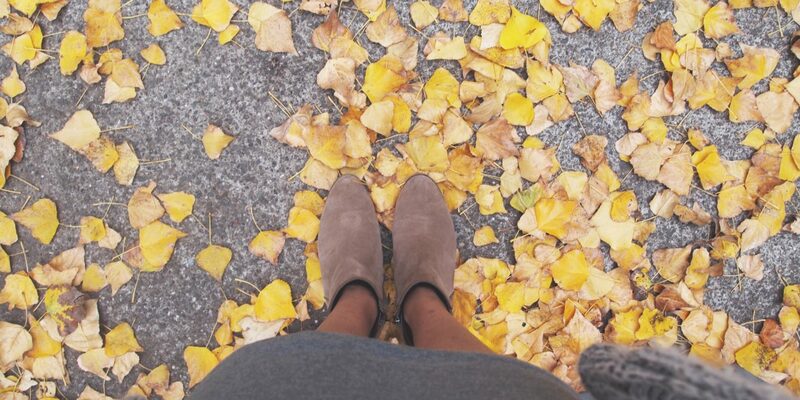 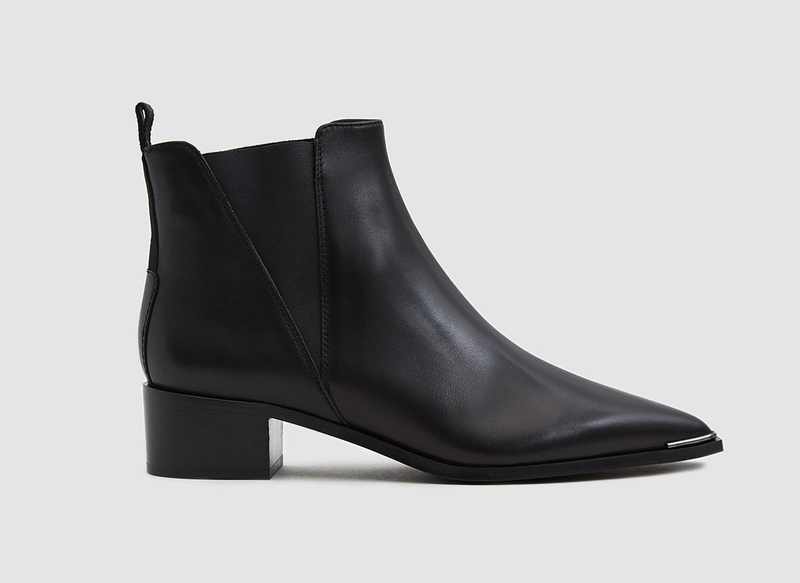 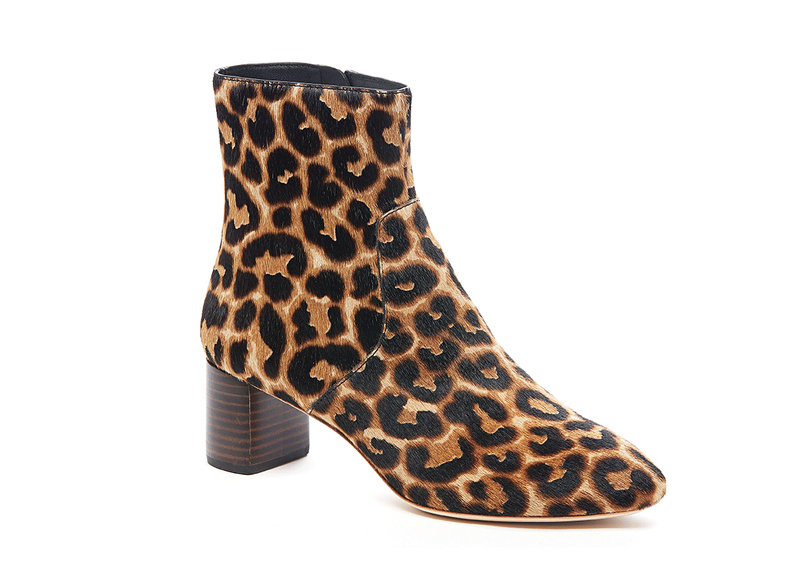 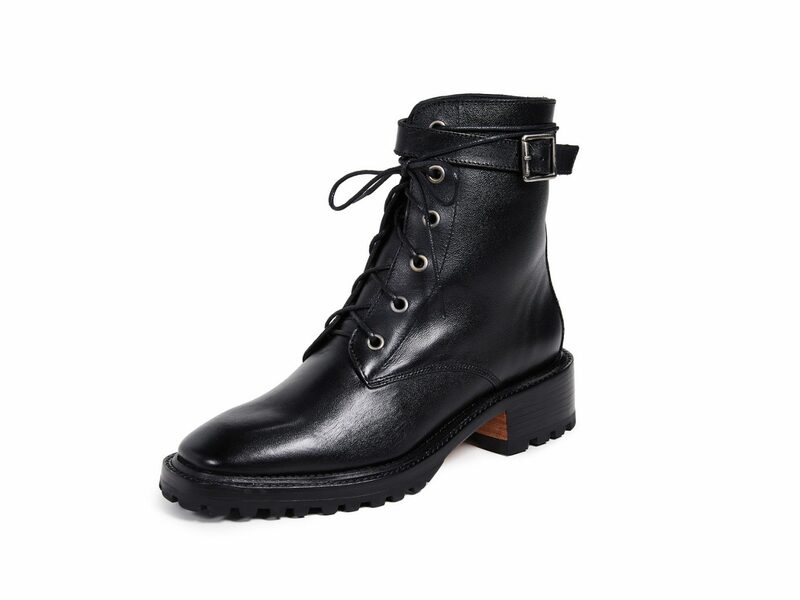 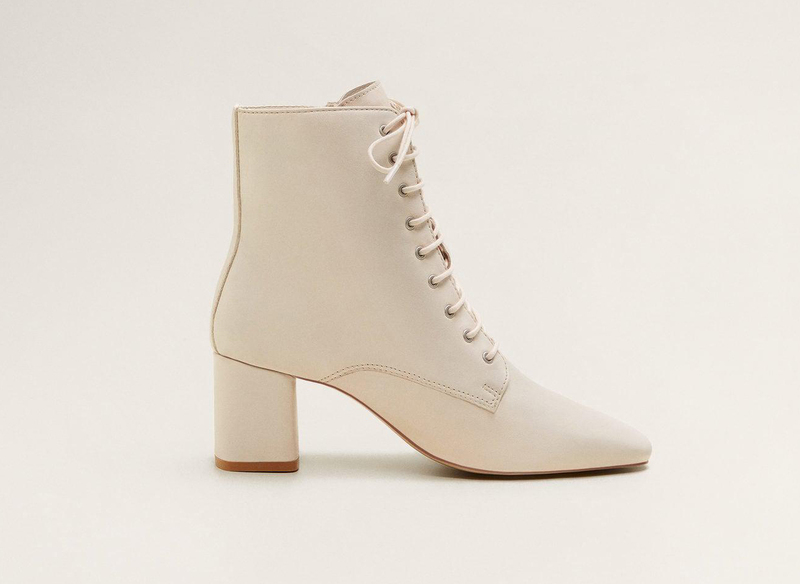 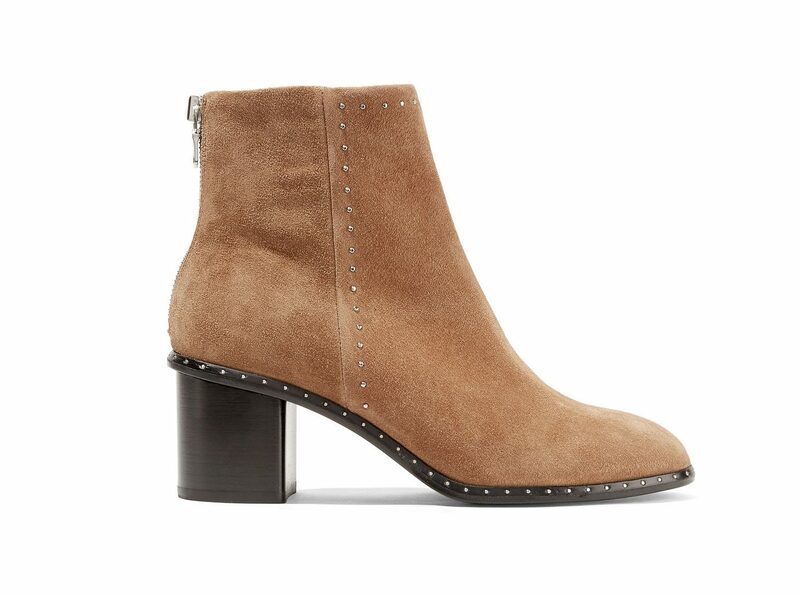 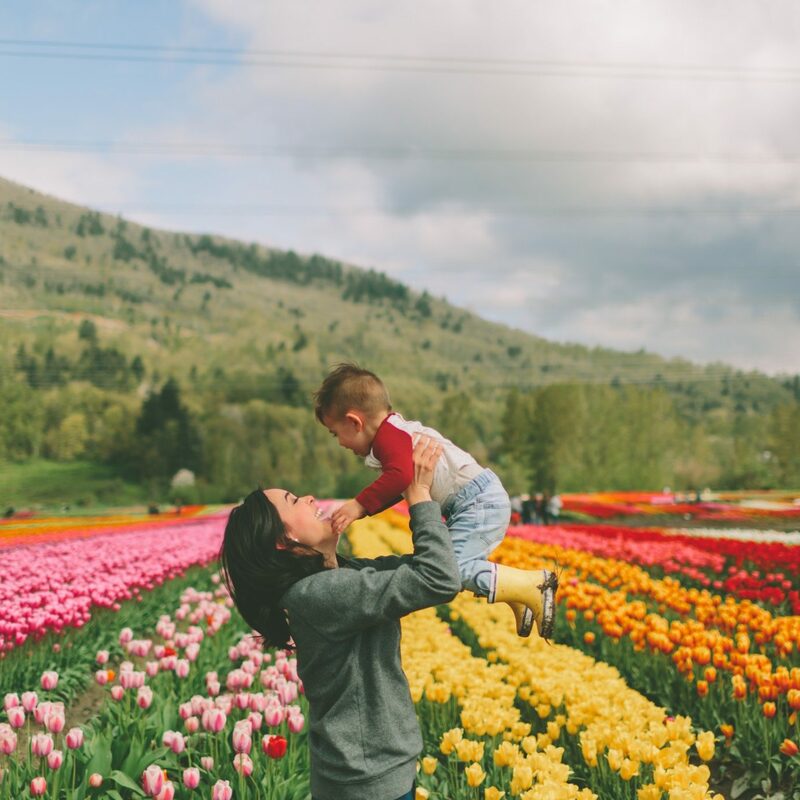 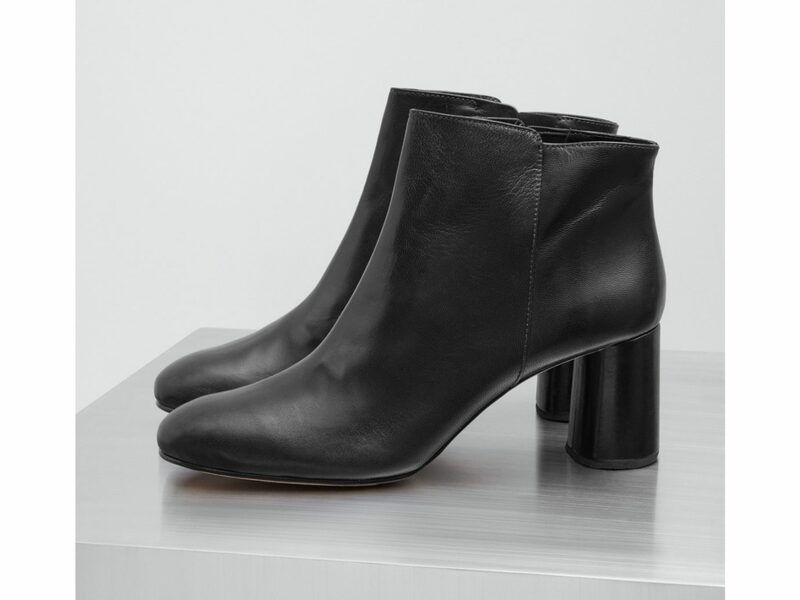 The seasons are a changin and we've got booties on the mind. 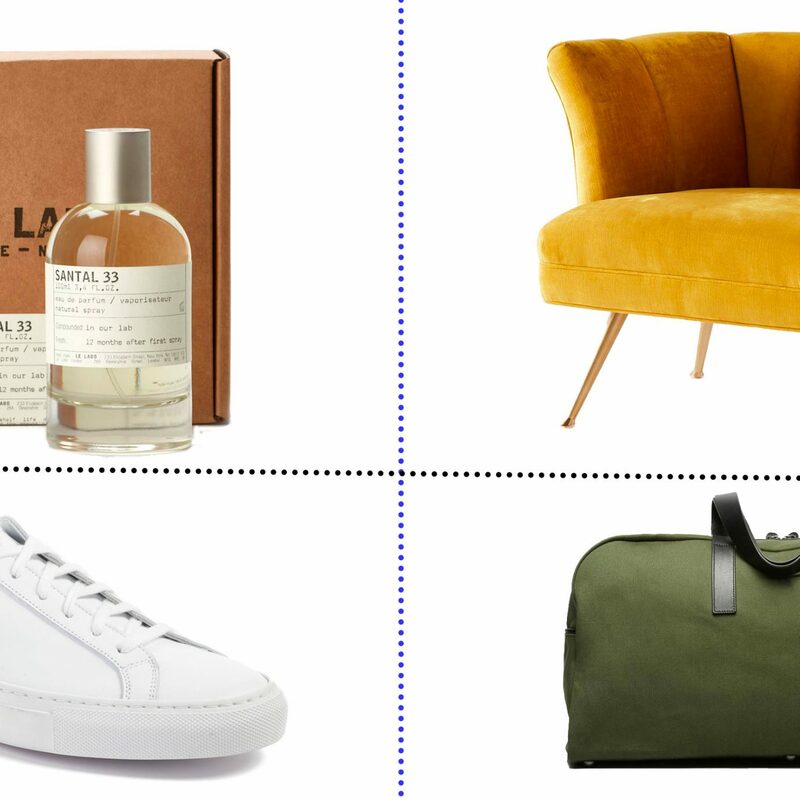 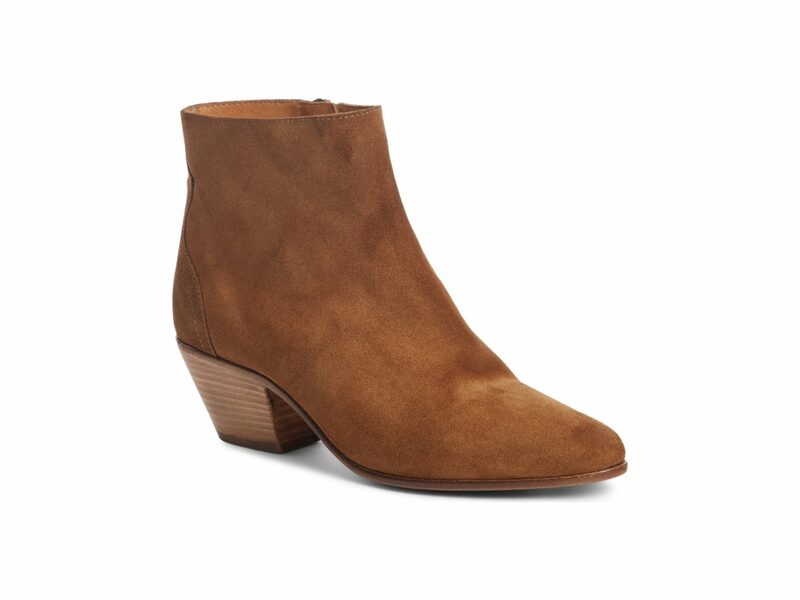 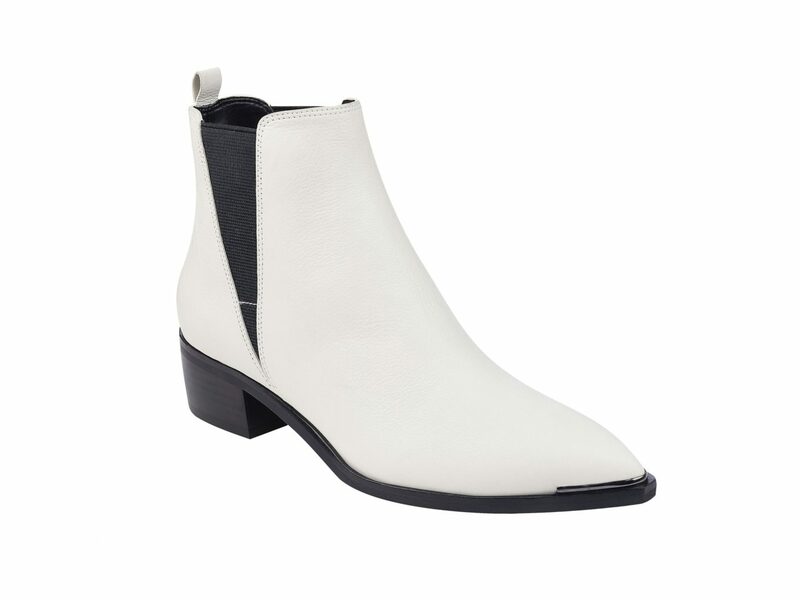 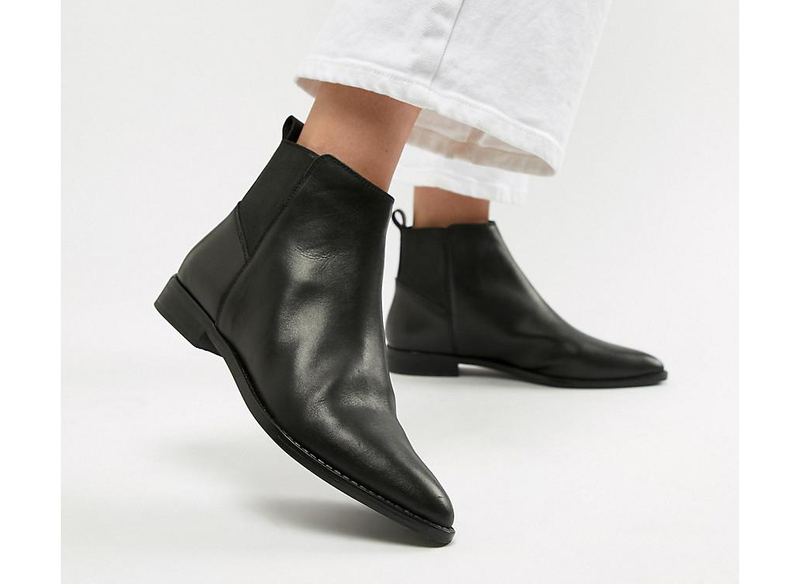 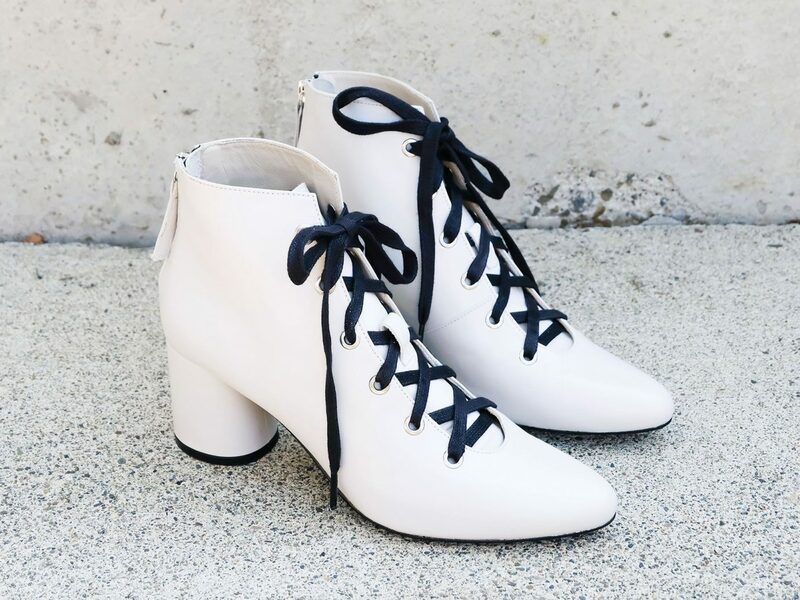 We're talking suede booties, white booties, stacked heel booties, embossed leather booties, and more. 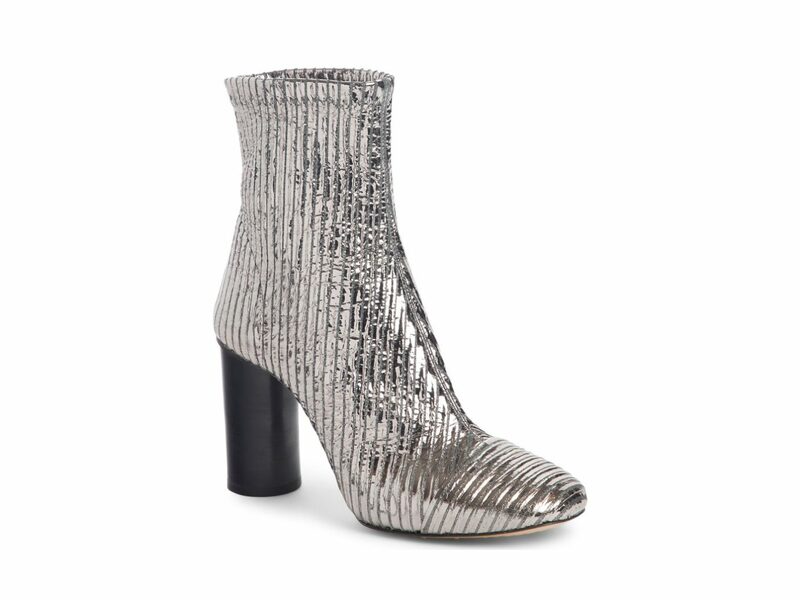 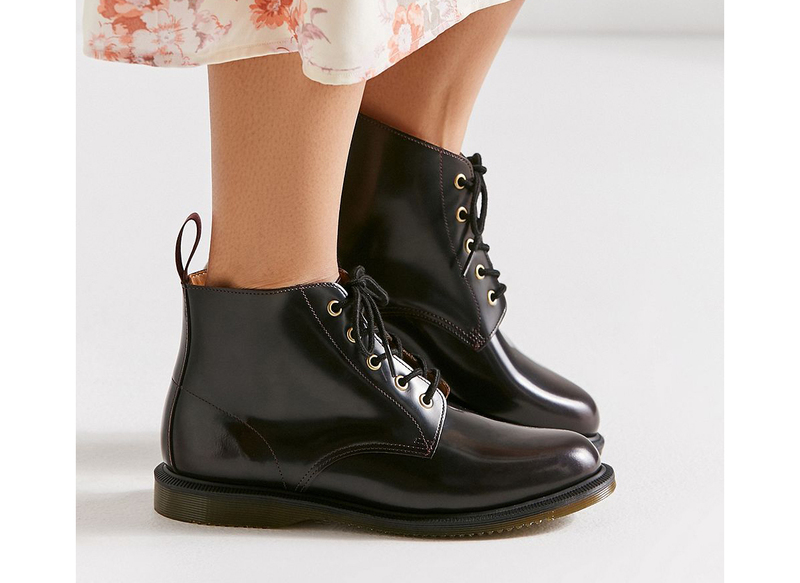 Read on for our picks for the coolest, sexiest and best booties for fall 2018.